Stop asking the question: “What are the chances my crowdfunding campaign will be successful?” You are not at the Kentucky Derby or Las Vegas. Crowdfunding is not a lottery — it’s a platform for anyone, anywhere, to raise money for any idea — and successful campaigns are more often than not the result of careful planning and deliberate action. 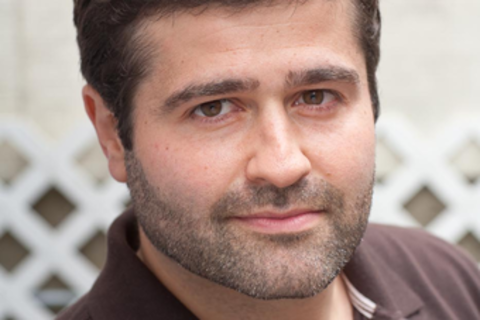 Over five years and hundreds of thousands of campaigns have left CEO Slava Rubin and the rest of his Indiegogo team with mountains of real data from which to draw real conclusions and advice — what works and what doesn’t for crowdfunding. For example: Campaigns with videos, raise 114% more money. 93% of campaigns that reach their target goal offer perks. That’s the tip of the iceberg. Whether you’re a bootstrapped startup, a filmmaker, a musician, philanthropist, or a recent amputee, Slava will provide you with the tools to get your crowdfunding campaign over its goal line.